Porsche India has just confirmed to us that it will launch the third generation Porsche Cayenne in India on 17th October 2018. The all-new SUV will cost approximately Rs 2.5 crore and will feature several updates over the outgoing generation. Other than several cosmetic changes, it will be built on a new platform and have more powerful engines, and for the first time offer a hybrid powertrain option. 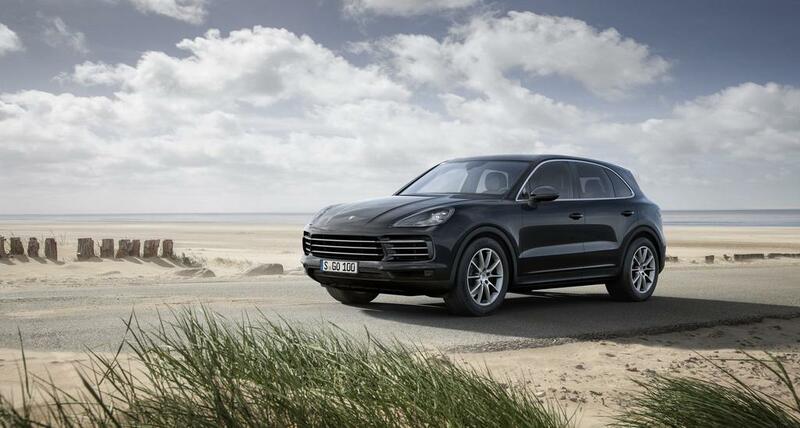 Bookings for the all-new Porsche Cayenne are already underway. 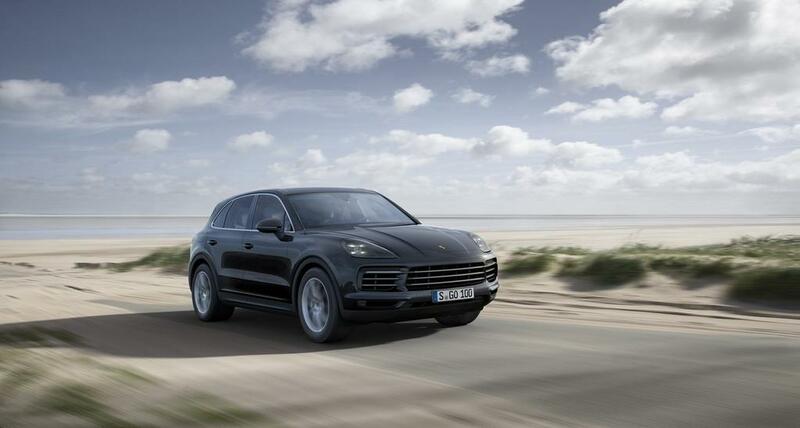 Powering the new Porsche Cayenne will be a range of engines, including V6 and V8 powerplants. The base motor will be a 3.0-litre single-turbo V6 with 335 bhp and 450 Nm. The Cayenne S will have a 2.9-litre twin-turbo V6 that delivers 433 bhp and 550 Nm. 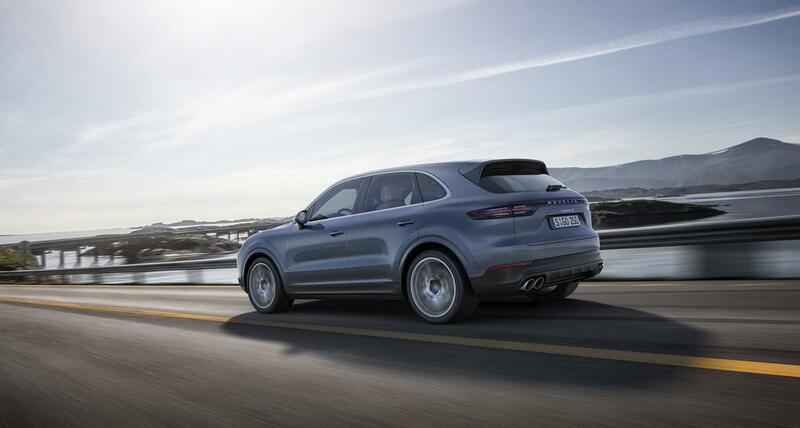 The baddest of the lot will be the Cayenne Turbo, with a 4.0-litre bi-turbo V8 producing 542 bhp and 770 Nm. On the other hand, the 2018 Porsche Cayenne E-Hybrid will use a 3.0-litre V6 engine that will come mated to an electric motor. The combined power and torque outputs stand at 462 bhp and 700 Nm respectively. The E-Hybrid variant will be capable of hitting a top speed of 253 kmph and sprinting to 100 kmph from standstill in just 5 seconds. 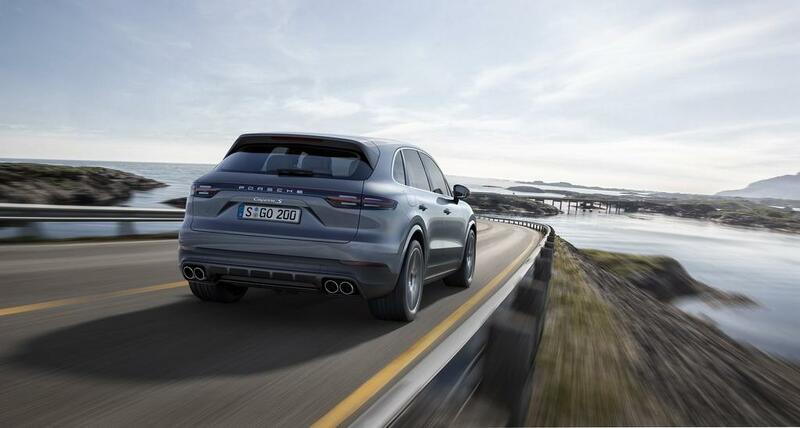 The four-wheel drive system of the new Porsche Cayenne will be available in four modes – Mud, Gravel, Sand, or Rock. The user can tune the drive mode, chassis settings, and differential locks as per the requirements. 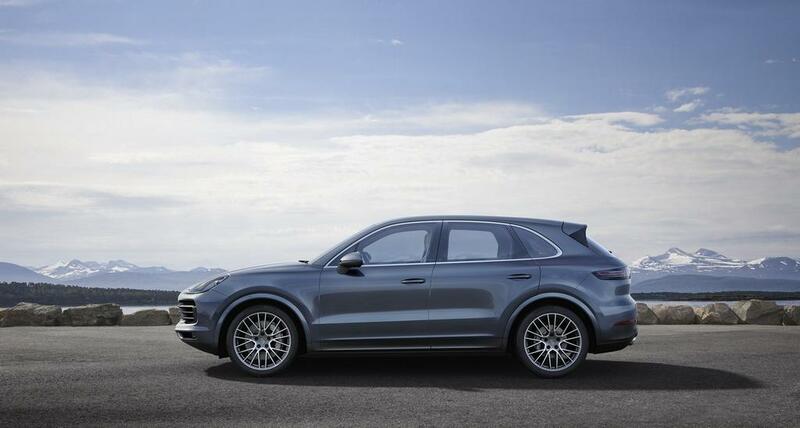 Naturally, the new Porsche Cayenne will come loaded to the brim. 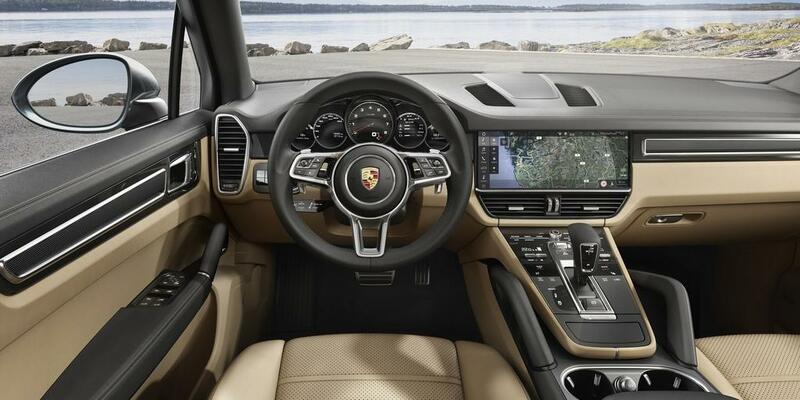 The highlights include a 12.3-inch touchscreen system that comes from the Panamera. The instrument cluster will comprise of two 7-inch full-HD displays. Safety features include Lane Changing Assist, lane keeping assist with traffic sign recognition, traffic jam assist, park assist, adaptive cruise control, etc. The all-new Porsche Cayenne will rival the likes of Range Rover Sport, BMW X5 M, and Maserati Levante.